This ultrasonic essential oil diffuser uses ultrasonic vibrations to disperse a fine, cool mist of essential oils and water. Has a simple, modern design that works well in any room. Plugs into an outlet and has a soft LED candle light with on/off feature. Runs quietly and uses an auto shut-off; choose between 1 and 4 hours. Everyone loves the Dollar Tree Store! Shop now for great deals every day! Rodney Yee is an American yoga instructor who rose to national prominence in the early 1990s when he began starring in a series of Gaiam/Living Arts yoga instructional videos and DVDs. More than thirty such programs now exist, selling in the millions worldwide. 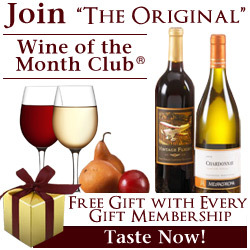 The WOTM Club is the oldest mail-order wine club in America. They are family owned and operated since 1972. They select the best wines from all over the world. They also offer unique gift baskets, wine accessories and single discounted bottles of wine. Click on the photo to check out their store! 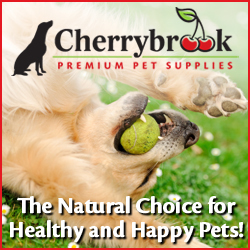 Great company that make the products personally – for both people and pets! Excellent Wife answers the difficult questions facing you today. 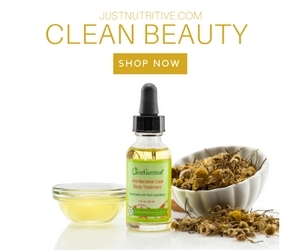 Natural products for your pets to enjoy – many of us probably have therapy or emotional support dogs. Keep them healthy by providing them with the best! Click on the photo to shop. 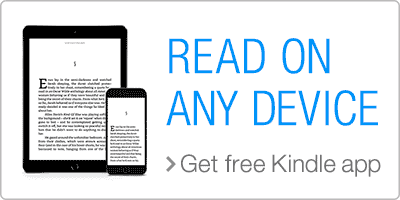 ** This site also contains other affiliate links and I will be compensated if you make a purchase after clicking on my links.